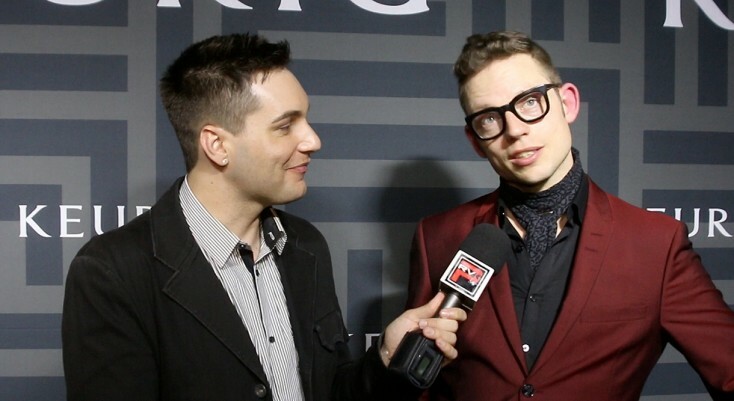 HOLLYWOOD—Keurig hosted its first ever Grammy after party at The Continental in downtown Los Angeles last Sunday, with an exclusive performance by 2015 Grammy-nominated artist Bernhoft. Also providing music for guests to dance and mingle to was DJ Aaron Colbert. Keurig took the opportunity to introduce the newest in its coffee brewing system line, the Keurig 2.0. Guests were treated to various Keurig cocktails and hors d’oeuvres. Attendees and celebrities didn’t leave empty-handed as they were each gifted with a special Keurig Grammy mug and toffee tidbit along with a Keurig 2.0 brewing system. Celebrities attending the event included music artist Max Schneider, actor Tahj Mowry, vocal group The Filharmonics, Sophie Simmons, Nick Simmons and actress Cassie Scerbo, among others.